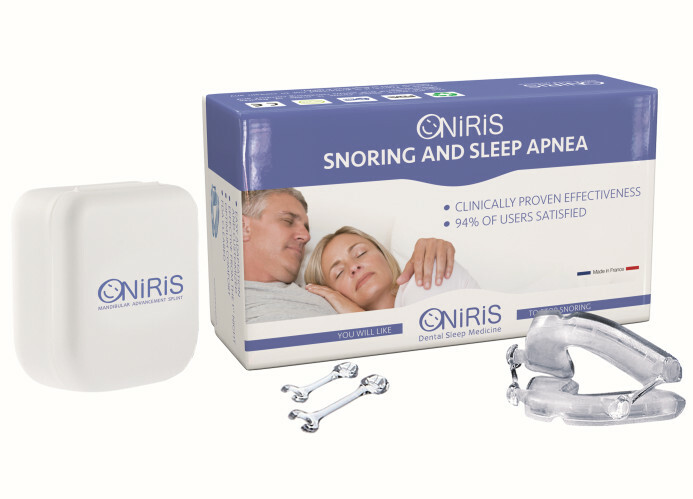 ONIRIS® is an innovative and patented mandibular reposition device (MRD) designed to provide maximum levels of comfort and efficacy. 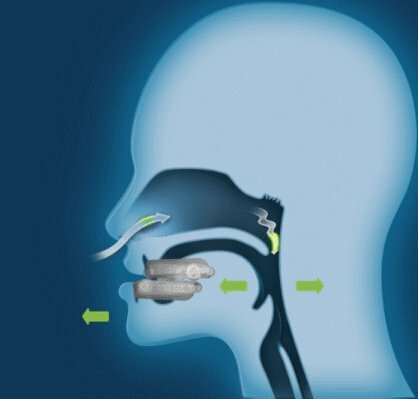 The device – similar to a mouthguard for sportsmen or a dental splint – gently retains your lower jaw in a forward position during sleep. 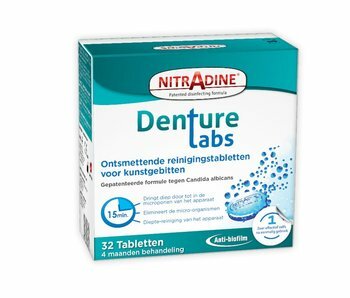 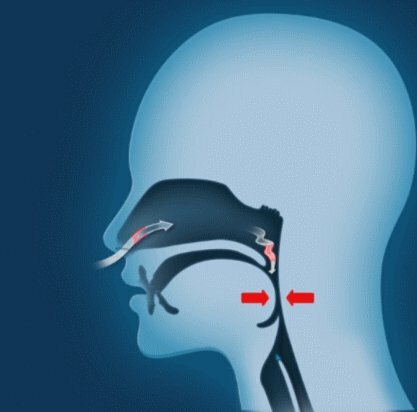 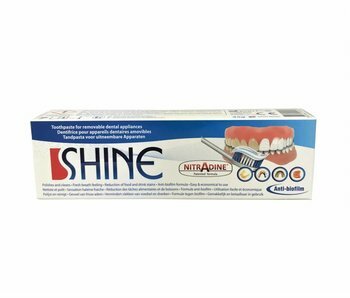 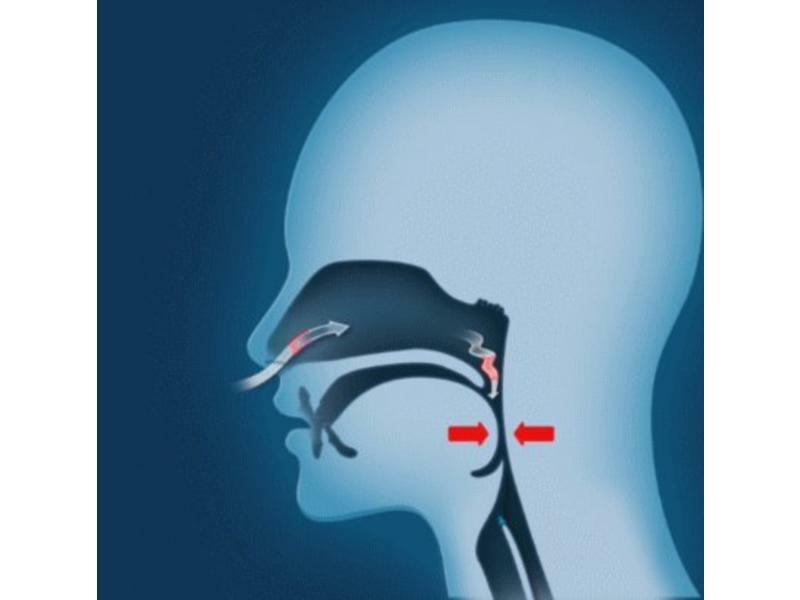 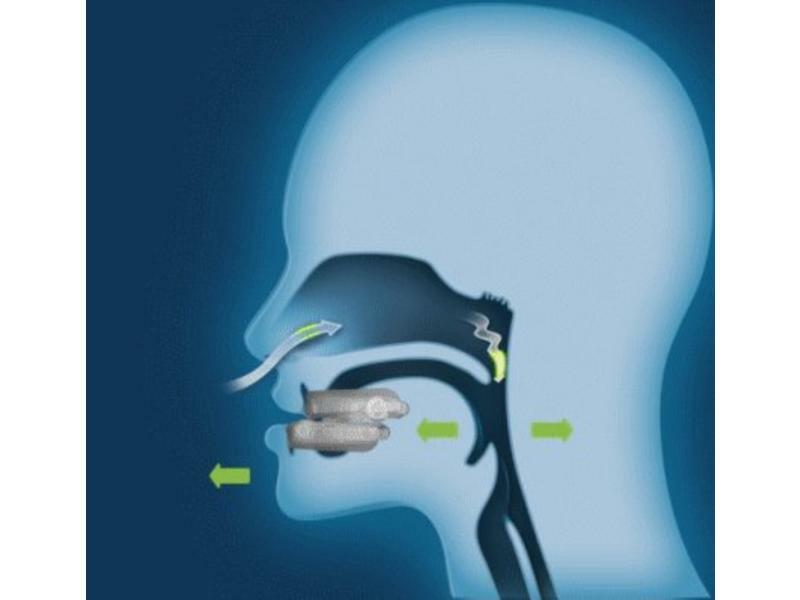 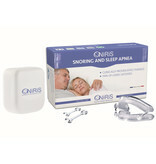 It therefore allows air to pass freely through the pharynx and prevents the obstructions that cause snoring and sleep apnoea Numerous clinical studies have shown that this technique works. 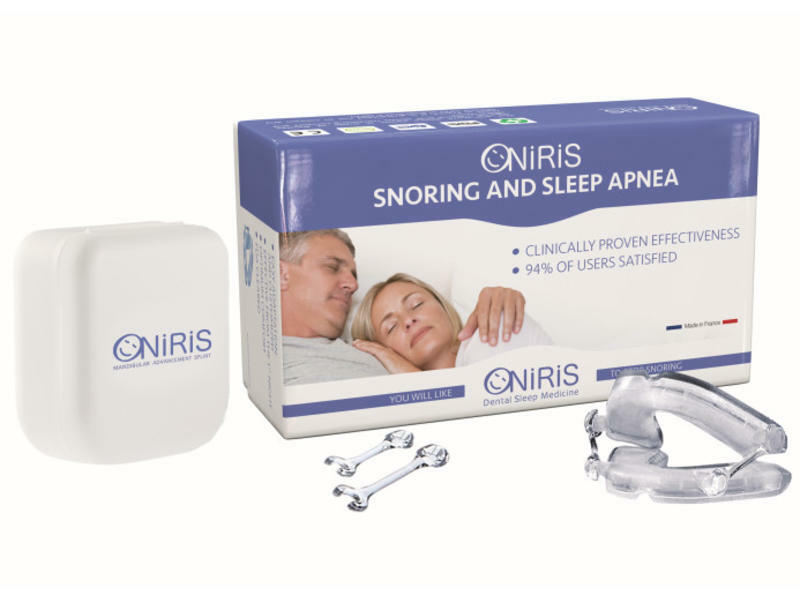 ONIRIS® is the only solution to offer patients a customised fitting and total freedom of movement for a comfortable and effective adjustment.